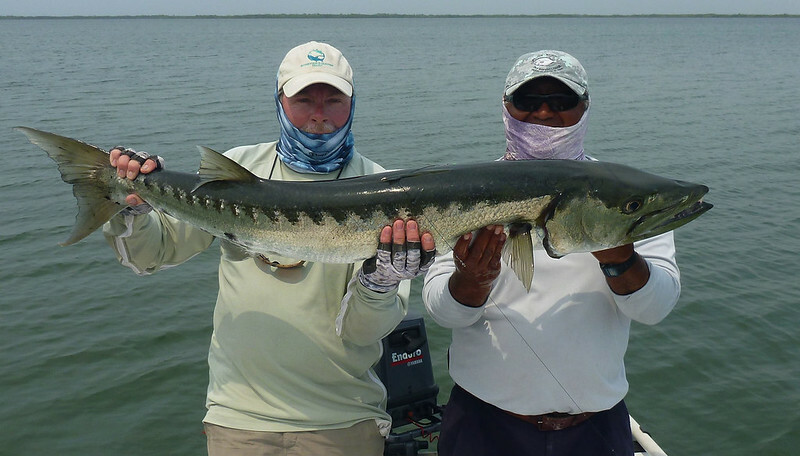 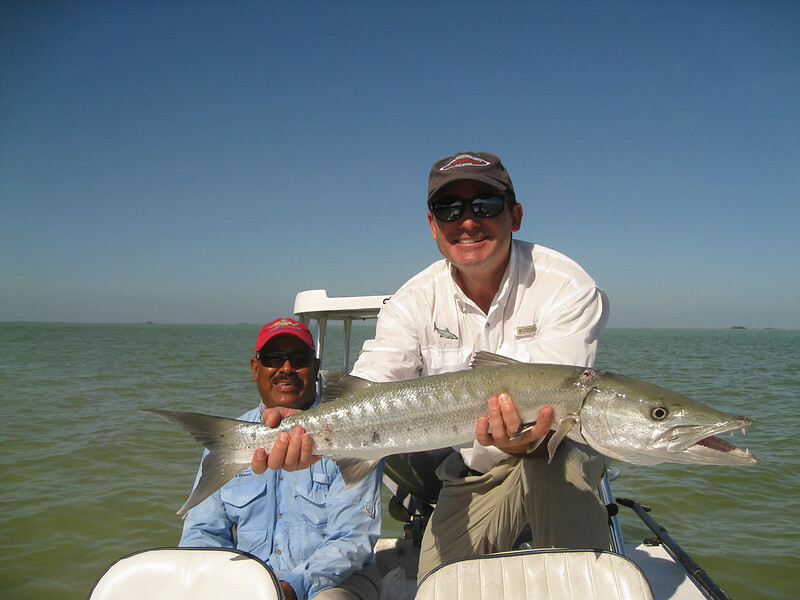 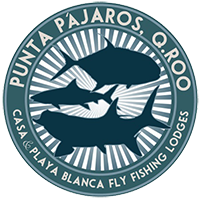 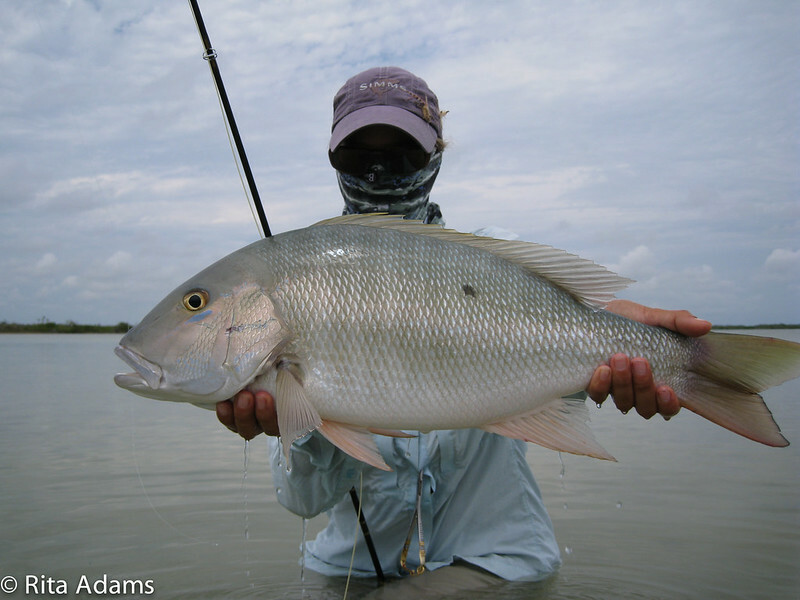 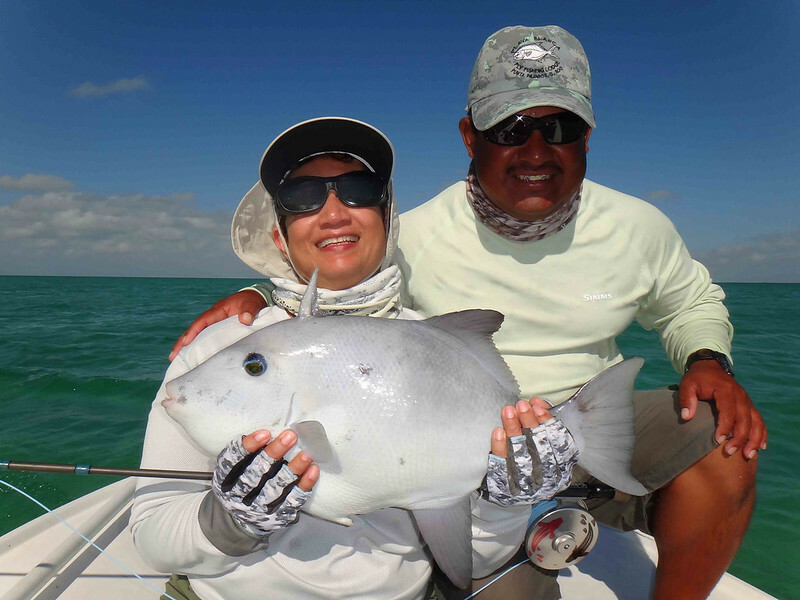 There are a wide variety of underrated species in Ascension and Espiritu Santo Bays, all great fun to catch on the fly and worthy of pursuit. 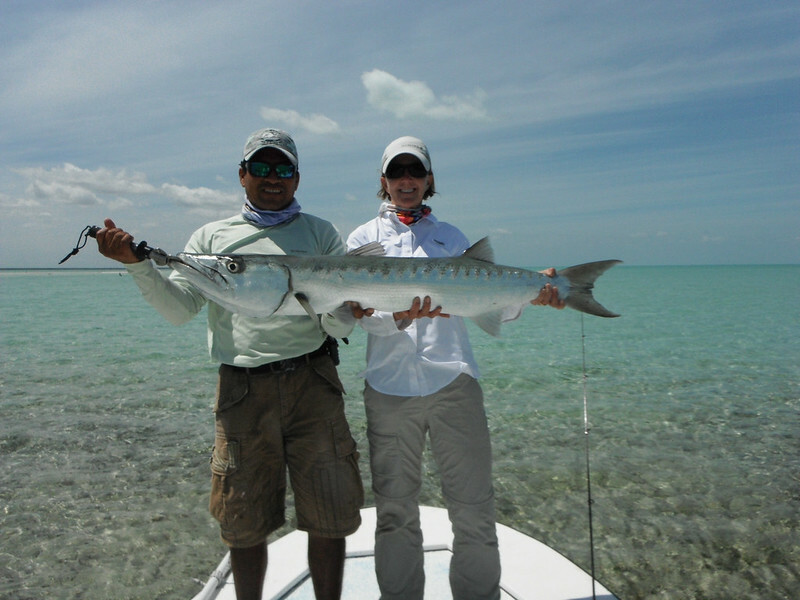 At the top of the list, barracuda will take a fly, are lightning fast and impossible to stop once hooked. 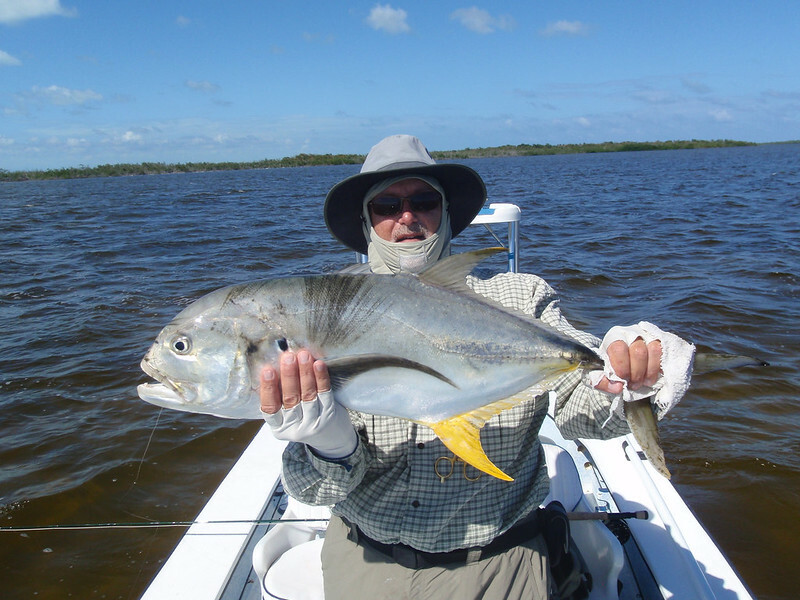 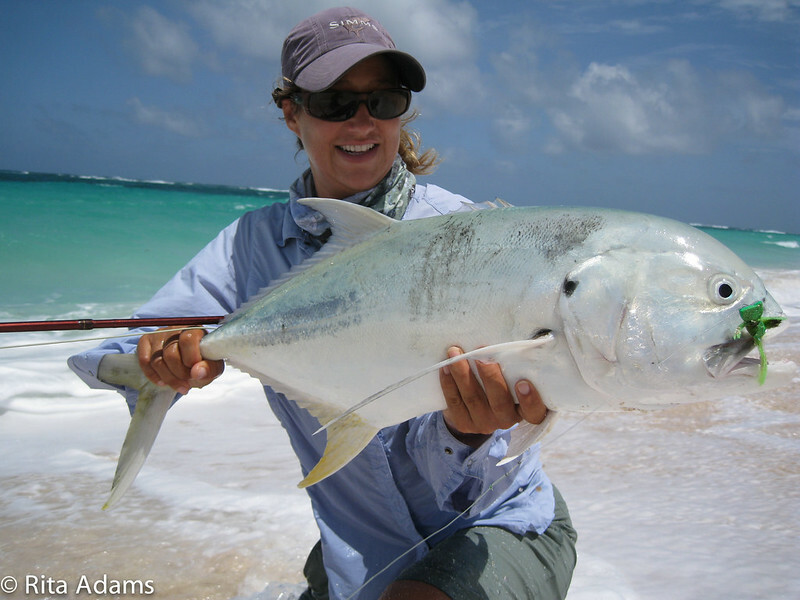 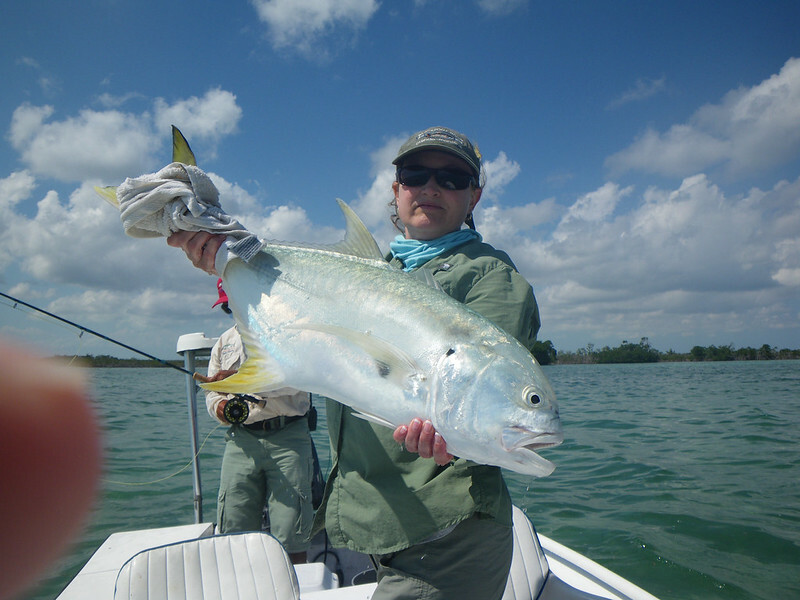 Jack crevalle, dubbed the ‘poor man’s permit’ for their similar appearance, are aggressive and hard fighting fish that can grow to near thirty pounds. 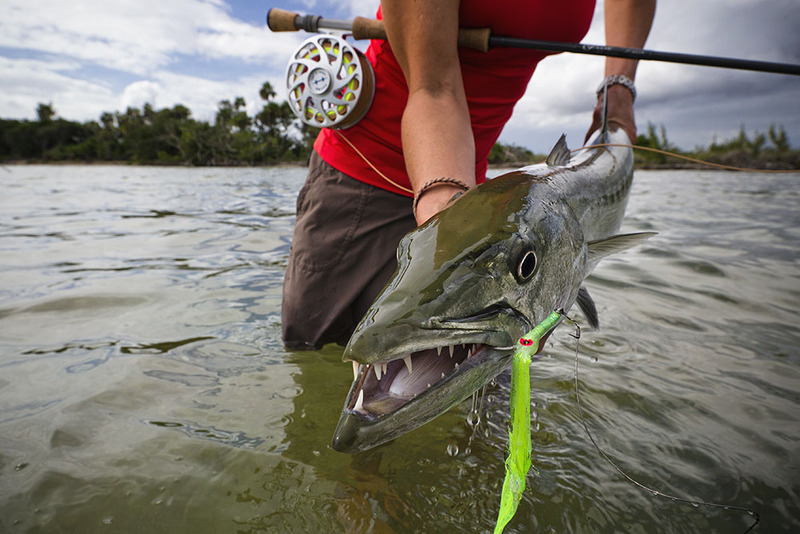 Sharks, while not prolific in the area, can still be found, fooled on a fly, and oh so carefully released. 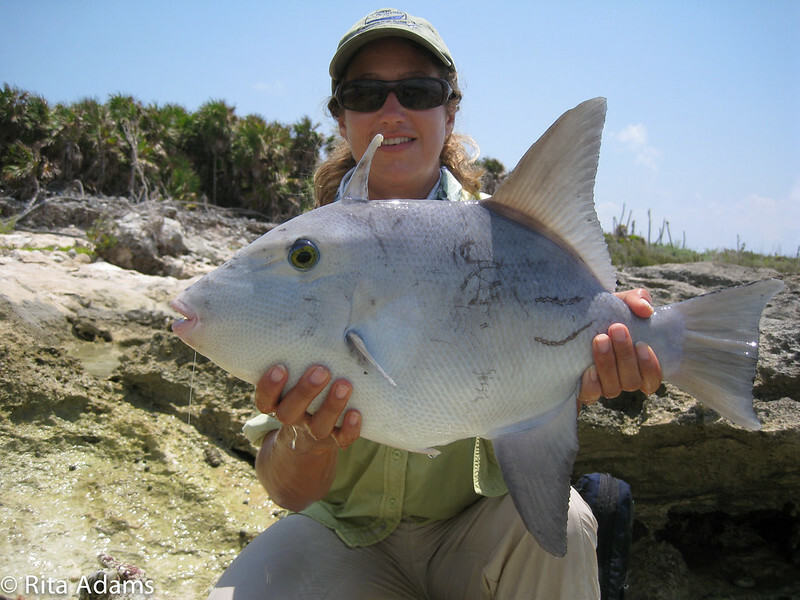 The lesser-known triggerfish are common along the rocky points, challenging to hook and fun to fight.